The Health Care Task Force of the Contra Costa Council has been discussing methods of spreading the word about an affordable health insurance program for children called Healthy Families. This program is for employers who don’t offer dependent care coverage. Complete medical coverage. Families can choose from various carriers who cover basic medical care, prescriptions, lab services, hospitalization, mental health, vision and dental services. 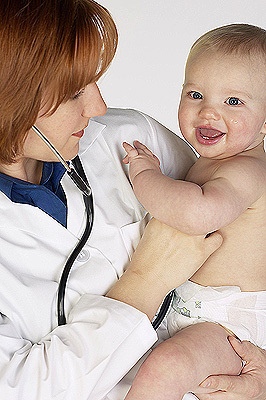 Health insurance that is available for children 0-18 years of age. Studies have shown that increased employee retention, a reduction in employee absenteeism, and increased employee productivity will all occur where families enjoy complete health care coverage. If your company is interested in this program for your employees, or you know of another business that might have an interest in this program, please contact a Contra Costa County Healthy Families Representative at 1-877-503-9350 for further information. PLEASE NOTE: This program is sponsored by Contra Costa County, and is not affiliated with the City of Antioch.